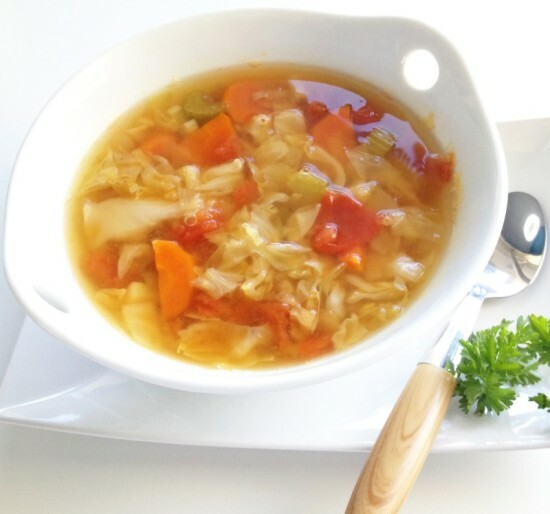 A cabbage soup diet is a special weight loss diet program which includes a seven day dieting regime for losing about 10 pounds of weight. This diet focusses mainly on the consumption of cabbage soup along with whatever is allowed on that particular day. 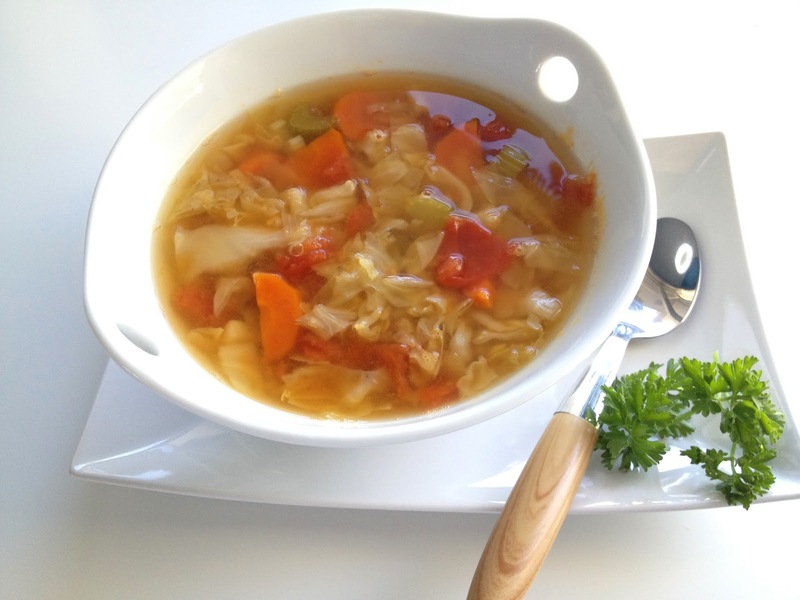 This diet is highly restrictive as it prevents you from intake of several foods and due to this reason, going on a cabbage soup diet can lead to many side effects. 1. The first major side effect of a cabbage soup diet is that it causes starvation. When you are allowed to eat only cabbage soup and a few vegetables, then it is natural to feel overly hungry all the time. To satiate the hunger, you need carbohydrates and fats and without them, a person can starve himself to weakness. 2. Another side effect of going on a cabbage soup diet is that it can cause fatigue. When the intake of calories is restricted, it can lead to falling down of energy levels and thereby fatigue. Infact, without having carbohydrates and fats, you can easily start feeling sleepy and groggy all through the day. 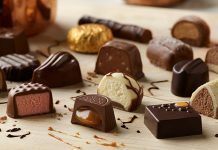 Moreover, without adequate amount of energy, you wouldn’t be able to fulfill your normal day to day tasks and work duties as well. 3. 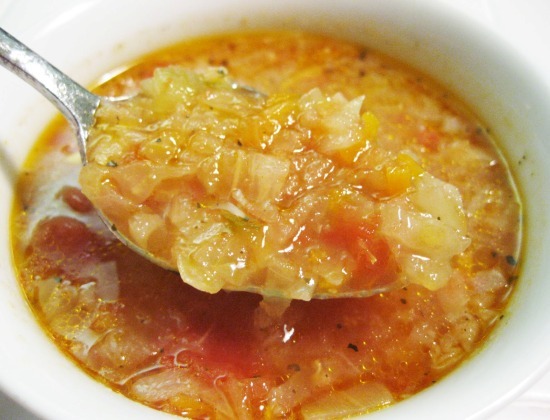 Going on a cabbage soup diet can also lead to flatulence. Cabbage and other vegetables like broccoli can lead to bloating and gas which can cause a lot of discomfort throughout the day. 4. 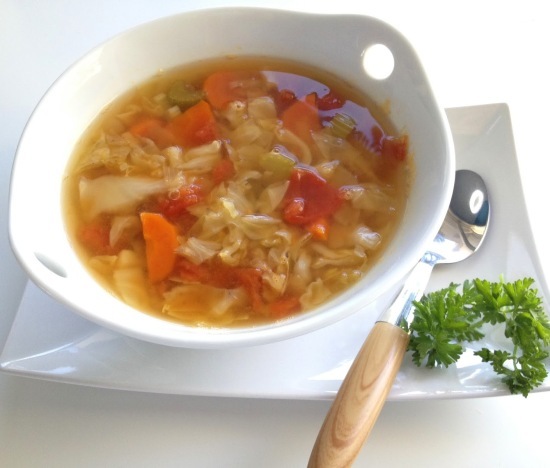 While you are on a cabbage soup diet, you may feel the need to urinate frequently. This happens due to large consumption of liquids. Moreover, cabbage is a natural diuretic which promotes water secretion. 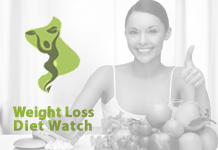 Moreover, this diet also includes consumption of many fruits and vegetables that have high quantities of water. 5. Going on a cabbage soup diet can make you feel dizzy and light headed. 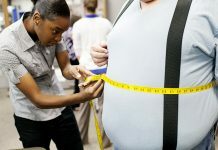 Moreover, without fats and carbs, the body lacks the energy and tends to get fatigued soon, leading to fainting sometimes. Thus another side effect of a cabbage soup diet is fainting. 6. Lack of proper nutrients can also cause moodiness and irritability. This too is another side effect of going on a cabbage soup diet.